“Three years ago, we learned about the 5-Step Program and got more and more excited about moving forward with it. A program like this means educating customers. Whether it’s for fresh meat or the cured and cooked meats that we do, it’s important to inform and empower people on where their meat sources come from and why the quality matters to the final product that you’re eating. 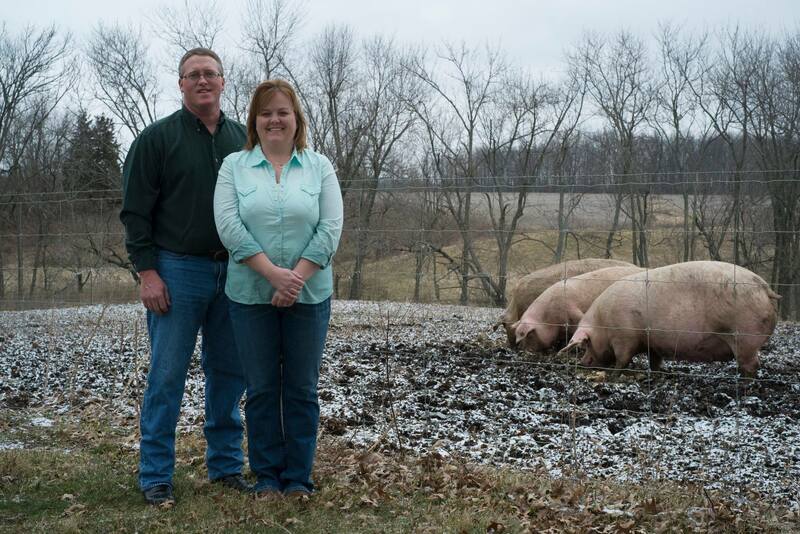 Since then, we helped two local Utah pig farms get on the program. One raises purebred Berkshires in eastern Utah on a new farm (certified to Step 4) and the other is a legacy farm in northern Utah raising Duroc-Berkshire crossbreeds (certified to Step 2). When the pigs are slaughtered, we use the shoulders, legs, and bellies for our regular production of salami, ham, and other salumi (certified to Step 2). The loin and ribs are sold in local Whole Foods stores as Step rated fresh pork cuts, as well as some high end restaurants—this is important because it means the farmer can sell the whole pig at a fair price. Additionally, we buy from Step rated farms in the Midwest. For me, the quality of a pig’s life is extremely important. The shortcuts normally taken by industrial farming and industrial food culture are counter to what I learned from my father who is also a salami artisan: that good food takes time. Whether it’s time to properly age a salami or time to properly raise an animal, there’s no rushing things to turn a profit. 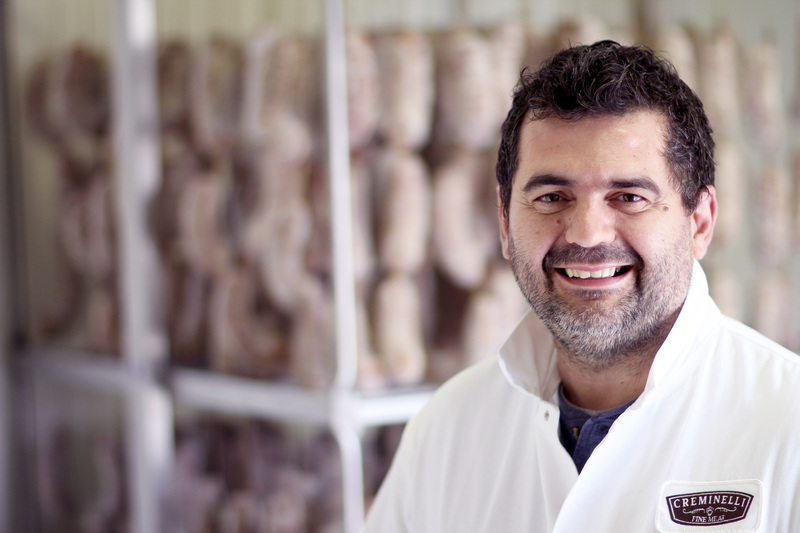 In the end, it’s about taste and we know that happy pigs create the best salumi. Antibiotics will affect the meat’s texture. Overcrowding in constant indoor conditions is unsanitary and doesn’t let the pig be a pig—to socialize, to nap, to feed, to walk about—and stresses it out. In the end we feel we can taste the stress. We taste the quality of life especially in the most popular part of the animal—the fat. Pigs raised on good, clean, vegetarian feed has a beautiful appearance and the best flavor. Our involvement in the 5-Step Program has driven us to further differentiate and segregate the various qualities of meat focusing on the stricter standards and humane treatment. In addition to the accountability, the program is relatively approachable—customers can at a glance understand how their meat was raised.